Our biggest diamond sale ever! If you were waiting for the opportune moment to buy a diamond, this is it. We are liquidating a huge number of diamonds in preparation for our upcoming showroom remodel. That means diamond discounts up to 75% off of retail. This is by far, our biggest diamond sale ever. 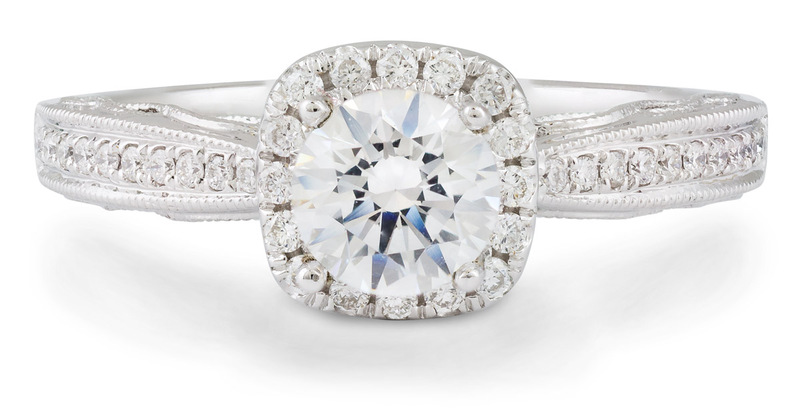 Of course, if you have the perfect diamond, you need the perfect ring. 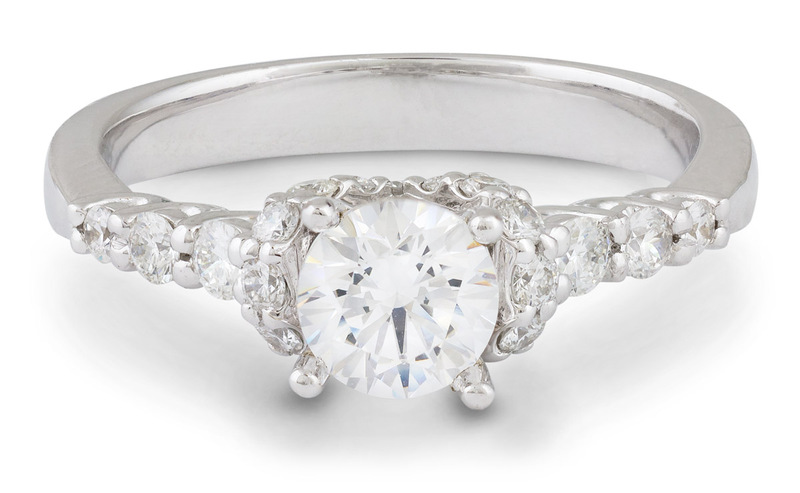 We have you covered there too with a great selection of engagement rings that let you pick your own center diamond. 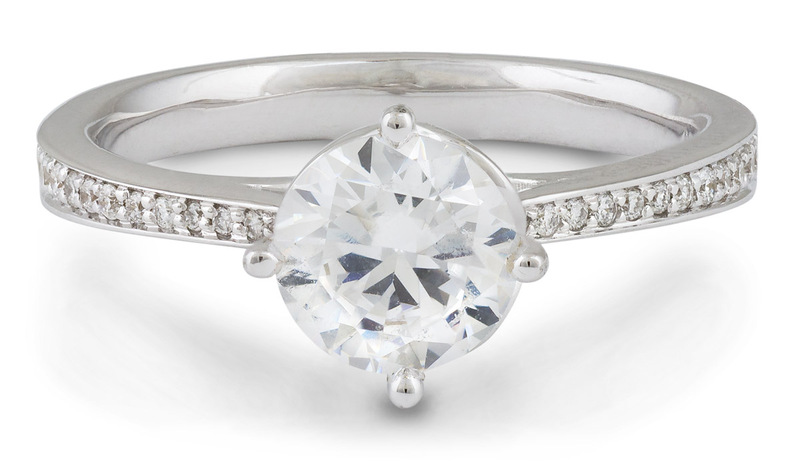 Here are a few great engagement rings we have on sale now. You can also browse all of our rings that let you pick your own main diamond. So, what are you waiting for? 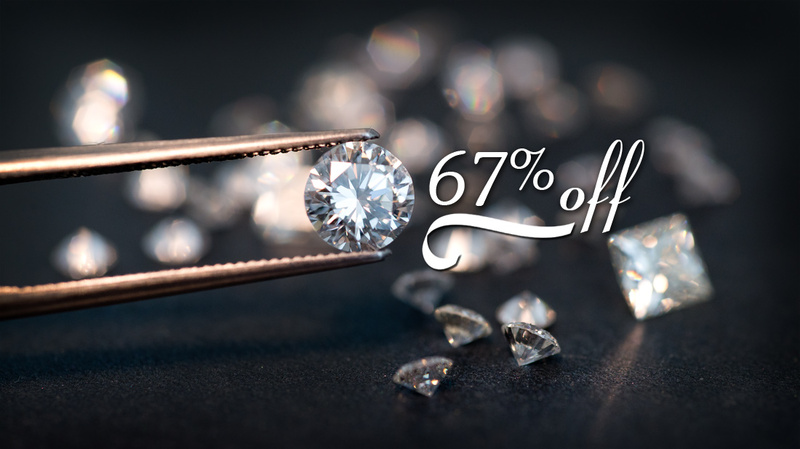 If you are planning on getting engaged, considering upgrading your diamond, or you just love a great deal, now is the time! Shop diamonds online, or come in the store today.